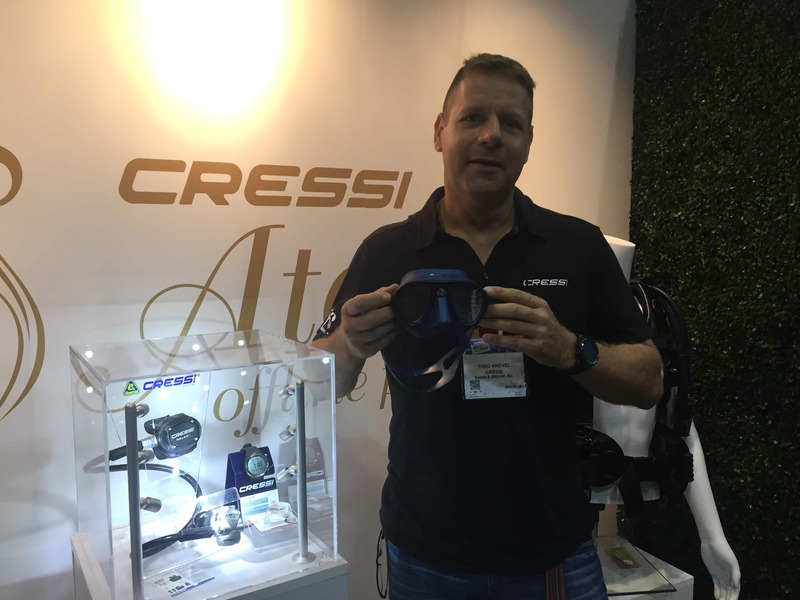 CRESSI is proving that after 70 years of being in the dive industry, they have no plans of slowing down. 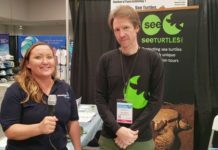 In 1952, they were the first company to introduce the nose pocket in a recreational diving mask, and now, at DEMA Show 2017, they sat down with DeeperBlue.com to show us the new Fog Stop System featured in the new Calibro mask. The Fog Stop System is an inner nose pocket that will be a new standard in all CRESSI masks made from here on out. 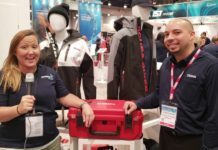 This patented nose skirt acts as a barrier that traps moisture escaping from the diver’s nose. With this system, the moisture is not only directed away from the lenses resulting in less fog overall, but it also reduces the need to compensate for pressure. 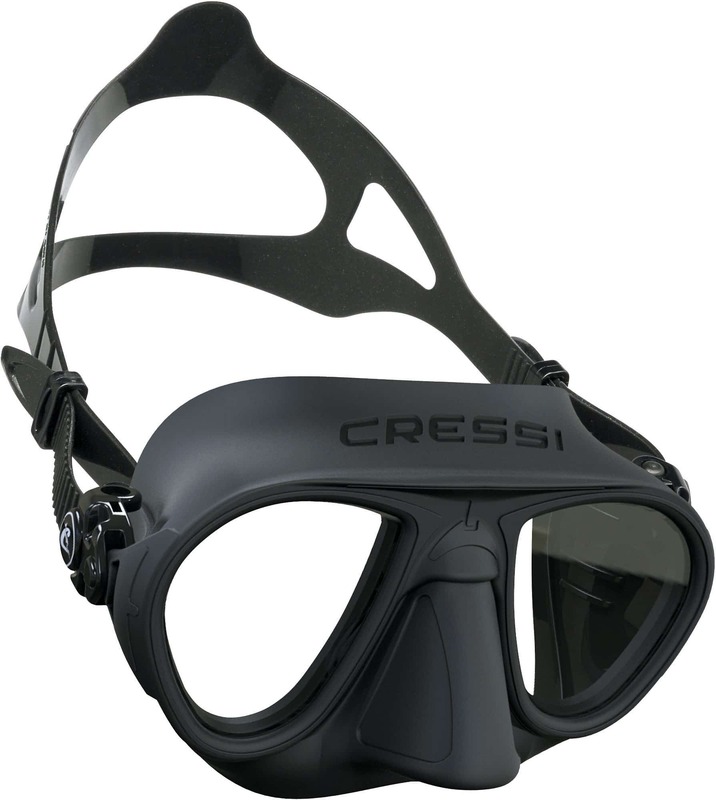 The CRESSI Calibro is a low-volume mask that is designed with angled lenses, giving the diver a wider field of view. It is available in six different colors and can be purchased through any reputable CRESSI dealer. The Calibro retails for US$94/~80 Euros. For more info, check out the Cressi website.